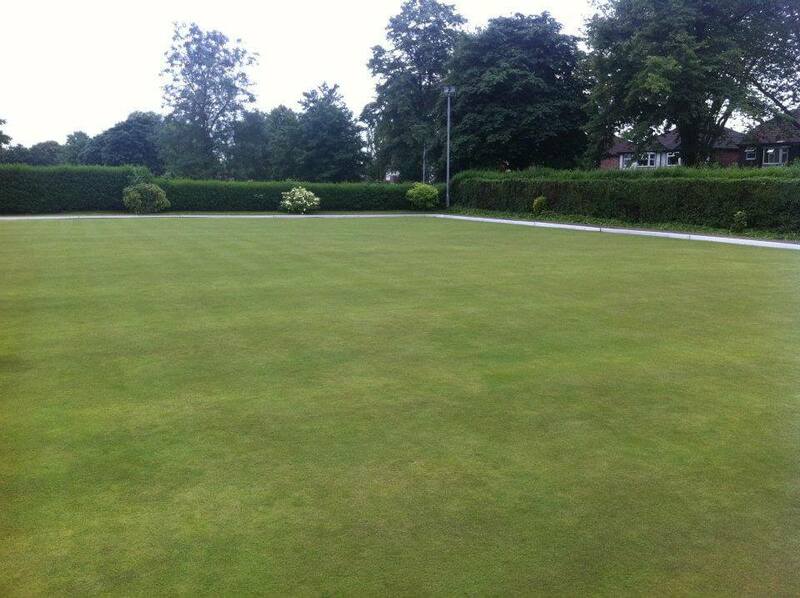 We have a well maintained bowling green for both team and pleasure bowling. We currently have five male teams and two ladies teams. Two of the men’s teams play in Urmston and District Bowling league first division on a Tuesday and Thursday with a third team playing in the second division on Monday and Wednesday. We also have two Vets teams playing Wednesday afternoon.